To solve your toughest challenges, we do things differently, creatively, and smarter. As your trusted partner, our unmatched experience and truly innovative portfolio of technologies and solutions give us the flexibility to adapt and evolve, regardless of market conditions. 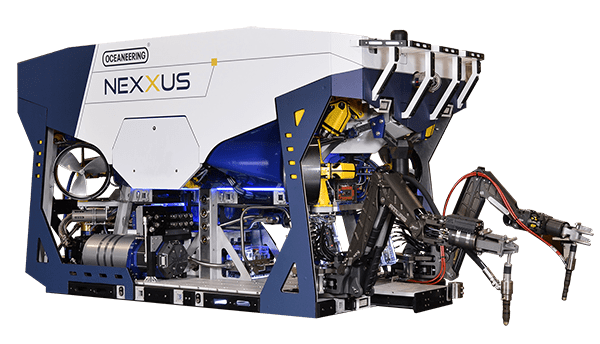 World's premier ROV fleet and piloting capabilities. 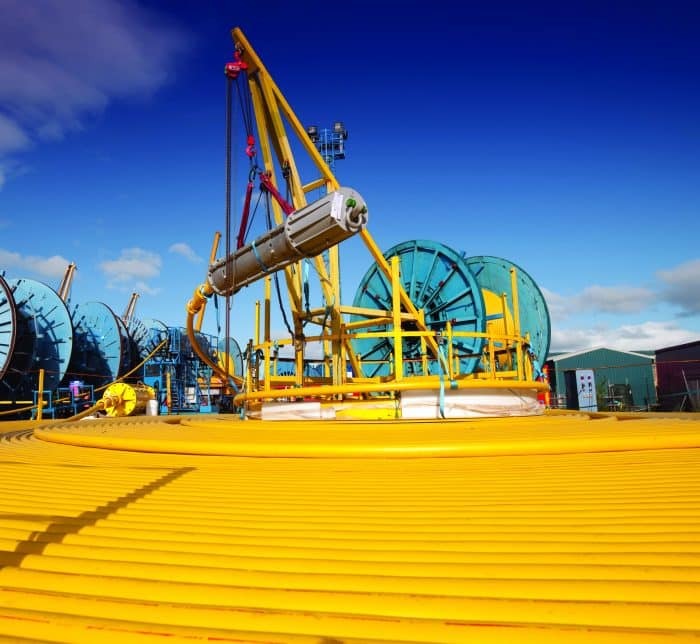 Unmatched subsea connection reliability and customization. Decades of experience across some of the industry's most complex projects. Only by working together will we safely and reliably re-shape the futures of the industries we serve. At Oceaneering, Corporate Social Responsibility is built around our Core Values. We believe in managing our business in a way that promotes safety and health, the environment, and strong ethics, while supporting the communities in which we live and work. 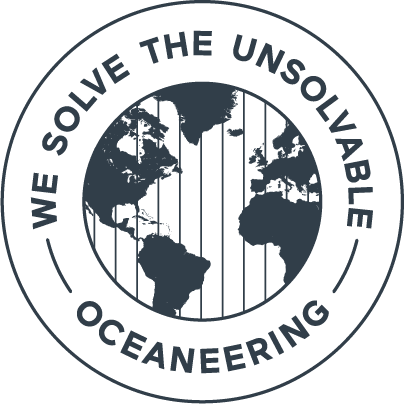 Our mission is to solve the unsolvable. We thrive by creating industry-changing technically creative solutions for the most complex operational challenges under water, on land, and in space. Our five core values establish a common culture and demonstrate what is most important for us as a company. provider of engineered products and services. In 1964, Mike Hughes and Johnny Johnson formed a Gulf of Mexico diving company called World Wide Divers. The company grew in response to increasing demand for their services and in 1969 merged with two other diving companies to form Oceaneering International, Inc. Since the beginning, the company has transformed from a small regional diving company into a global provider of engineered products and services. 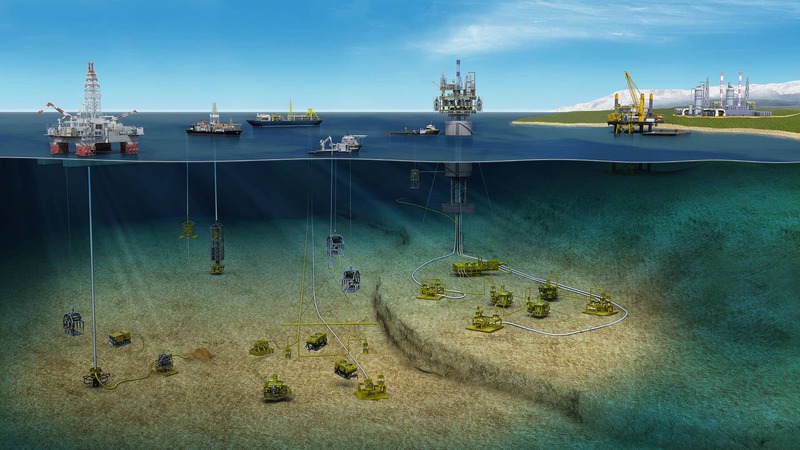 Today, we develop products and services for use throughout the lifecycle of an offshore oilfield, from drilling to decommissioning. 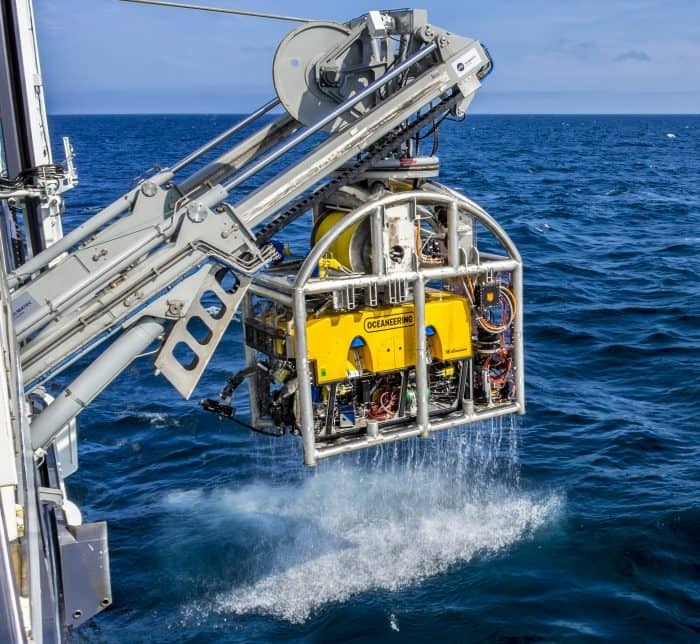 We operate the world's premier fleet of work class ROVs. 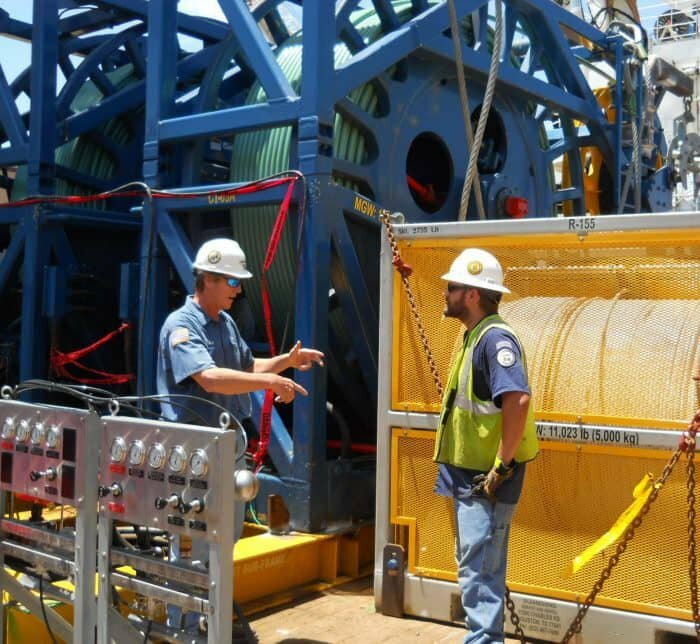 Additionally, we are a leader in offshore oilfield maintenance services, umbilicals, subsea hardware, and tooling. We also serve the aerospace, defense, and theme park industries.